Sweet potato is a short-cycle, dicotyledonous plant in the morning glory family Convolvulaceae. It is a vegetable crop with roots that are sweet-tasting, starchy and tuberous. It is native to the tropical regions in America, from where it spread to other parts of the world. 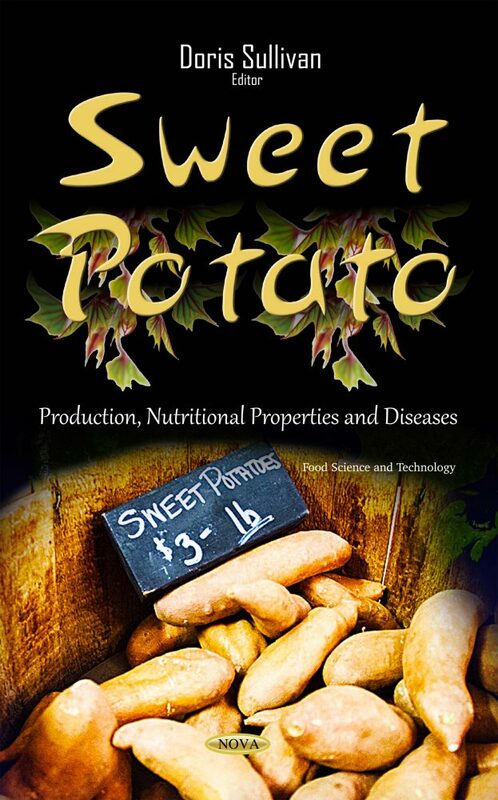 Chapter One of this book focuses on the production, nutritional patterns and diseases of sweet potatoes. Chapter Two studies boron management in sweet potato crops. Chapter Three provides a review of the food applications and health benefits related to antioxidant activity of phenolic compounds from sweet potato peels and leaves.